Everybody knows for sure that it’s important to have a good credit score, especially if you need some kind of a large loan or mortgage for a new house for instance. Let’s discuss what your credit score depends on. How can you improve it and what are the most important factors to maintain it good. 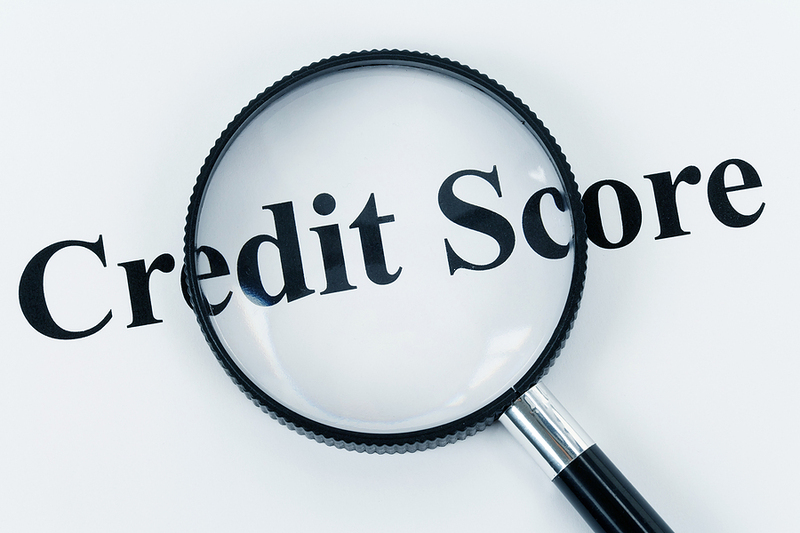 Five different factors contribute to your credit report and I am sure you know that to be in the mid-700s is good for you. Below you can see the way your credit score is determined. The payment history weighs about 35 percent of your total score, so obviously it’s the largest part of it. Bear in mind that every payment delay for over 30 days influences your history in a negative way. If you owe a lot, it does not necessarily mean that you should not take more loans, but it’s an indication to a lender that you’re overextended financially. 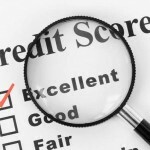 Not to get this factor as negative one for your credit score, check if you do not charge too much on the credit cards. They usually go with the highest interest rate in the industry. If your credit history is long the lenders are able to see that you have made previous payments in the schedule and will most likely continue in the same way. The length of your credit history is the third decisive factor out of the five. Check that your old credit cards are not cancelled otherwise the credit history on that card is also deleted and does not benefit for your total score. If your credit history is short, it’s better not to risk starting multiple accounts of small amount. Each credit card or money loan online application is reflected in your history and many of them with small sums may influence your credit score in a negative way. 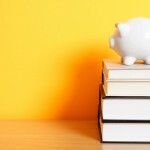 Nowadays it’s almost normal to be in debt, but it’s better to make sure that the sums lent are distributed between many loan types: some in credit cards, others in mortgages, transport loans, student loans and consumer ones. Such pattern is much better than having all in credit card debt, for instance. There is nothing to worry about if your credit score is not ideal; a lot of ways exist to improve the credit report you have. You should start from a careful investigation of the report and making it sure there are no mistakes there. If there are false claims – dispute them, if there are none, start careful work on your budget and make a plan, which will help you avoid the expenses which prevent you from paying off the debts in a proper way. 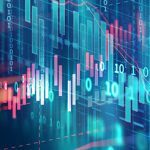 You should be well aware of the aspects, which matter for your credit score and seek for the ways of improving it and thus reaching your financial goals.